~O~ The Flower of Life is a name for a geometrical figure composed of multiple evenly-spaced, overlapping circles. This figure, used as a decorative motif since ancient times, forms a flower-like pattern with the symmetrical structure of a hexagon. ~O~ This precious hand-gilded pewter pendant measures 2″ inches wide. 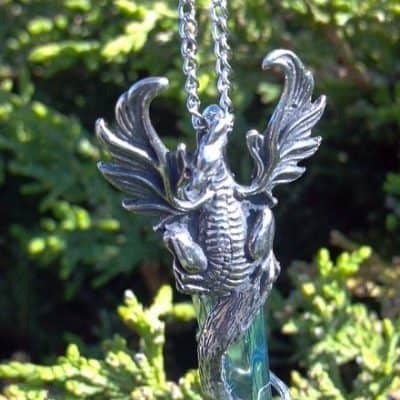 It is accompanied with a 14″ – 16″ stainless steel chain, a pamphlet of information including metaphysical properties, how to care for your pendant and an organza pouch for storage. 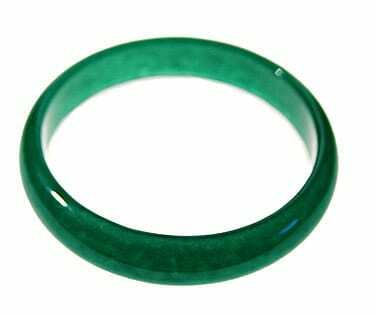 ~O~ It can be found in the Golden Temple of Amristsar, in the Buddhist Temple of Ajanta and the Cordoba in Marrakech. This seemingly simple design of circles has had profound impact on history due to it Sacred Geometry. For within this circle can be found the Kabbahlah’s Tree of Life, Metatron’s Cube and the Five Platonic Solids. The circle symbolizes the sacred and spiritual including the “sacred” earth and most of all, the cycle or circle of life. ~O~ We have given the design a twist, by overlaying connecting hearts around its perimeter. ~O~ This Flower Circle is an ancient and universal symbol of unity, wholeness, and infinity. 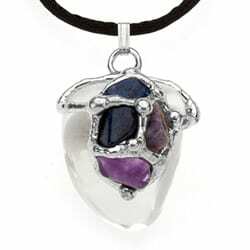 It symbolizes BOTH the goddess and female power (moon) and the god and male power (sun). This perfect circle has no beginning and no end. It is the basis for the wheel and the basis of 100’s of symbols. 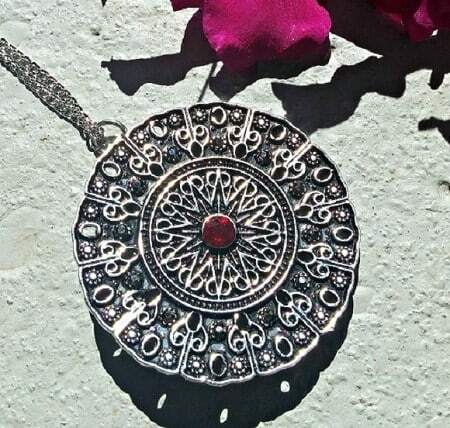 ~O~ A romantic attachment or deep friendship, along with sacred space, is attached to this inspiring piece by way of the Swarovski garnet crystal at its center. A symbol of “love and fidelity”, this crystal is affixed to the center of the wheel, from which all life revolves around. 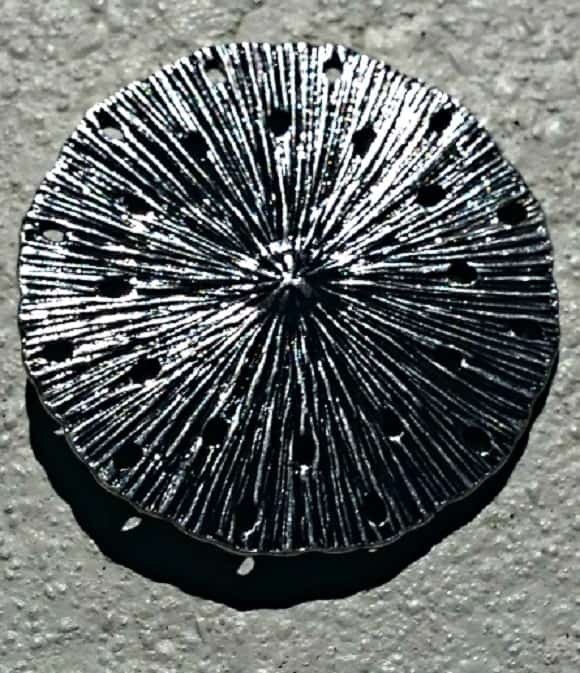 ~O~ On the back of this beautiful pendant, we have created the “Sea Urchin”. 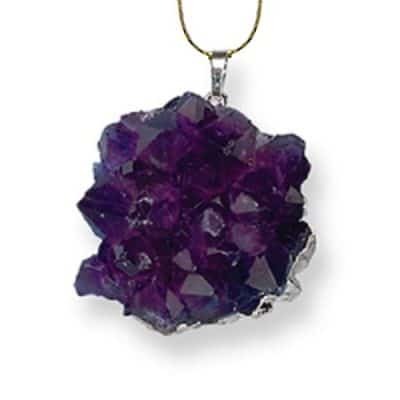 The energies of this sea creature are infuse with “the capability to understand the desires and needs of others and connect them with their emotional heart.” It is symbolic of attracting “new love” and “maintaining a trustworthy relationship” (similar to the garnet crystal)!